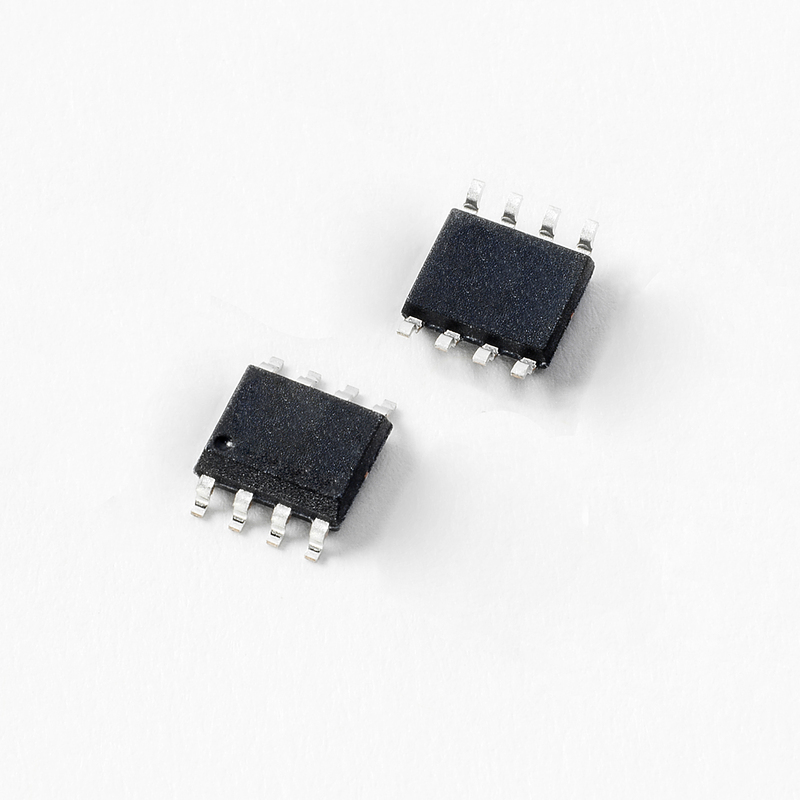 overvoltage per industry standard ITU-T K.21. Tested to basic tests levels 2.5kV overvoltage. Flow-through package layout allows PCB trace routing directly through the SP4031 without changing pitch dimensions, thus having less impact on normal signal high frequency components.